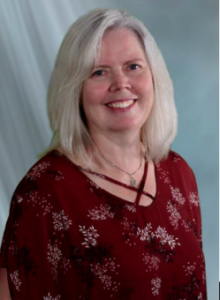 Sue Emerson, DVM MS DACVR, will be speaking to us on May 11th at Animal Imaging, in our first Imaging focused educational event in Irving, TX, about Magnetic Resonance Imaging (MRI). 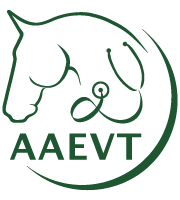 Dr. Emerson received her DVM from Ontario Veterinary College at University of Guelph in 2005. She completed her Equine Sports Medicine Internship in 2007 at Northwest Equine Performance in Oregon. Dr. Emerson stayed on as an associate veterinarian following her internship and gained invaluable experience in diagnosing and treating equine athletes in both English and Western disciplines, emphasizing the use of imaging to confirm diagnoses of non-surgical therapies. During this time, Dr. Emerson was responsible for the installation of the first Hallmarq Equine standing MRI unit in the Pacific Northwest region. Additionally, she was also responsible for the training of users and the integration of the unit into the diagnostic process. Following her love of diagnostic imaging, she completed a diagnostic imaging fellowship at the University of Calgary in 2012. Between 2013 and 2017, she completed a combined Masters of Science degree (Radiological Health Sciences) and Diagnostic Imaging Residency at Colorado State University, receiving diplomate status in 2017.